When laying out a new parking lot, you want to make sure you maximize the entire lot, meet all regulations, and make the space comfortable for your customers. Carolina Lining can design your parking lot to meet all your needs. 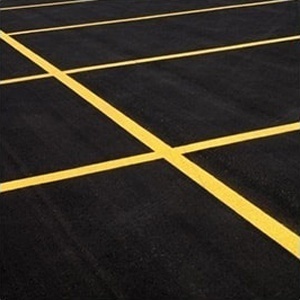 We will measure, layout, and install new parking stalls on any newly paved or seal-coated parking lot, big or small. Crack filling, also known as weatherproofing, is the most important step in maintaining an asphalt pavement. 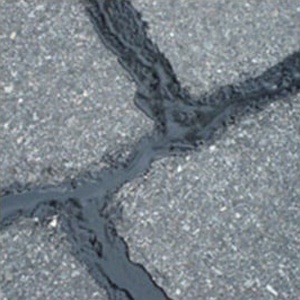 All cracks in asphalt or concrete can rapidly turn into major hazards. Water seeps into the surface, freezes, thaws, and refreezes, causing the subsoil to expand and contract. Soon, the area around the crack will rapidly deteriorate and what could have been a small fix turns into a very expensive repair. 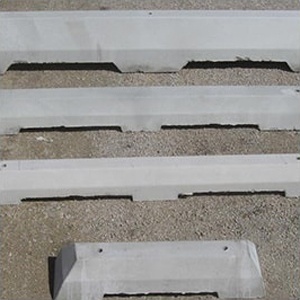 Parking lot bumpers are durable structures that are a crucial part of a parking lot. Carolina Lining delivers and installs numerous types of parking bumpers to businesses and job sites. At Carolina Lining, we pride ourselves on being able to offer clients the best services. 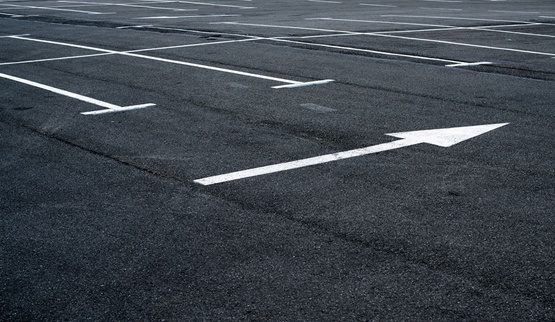 Whether you are looking to protect your asphalt by seal coating, refreshing your parking stall lines, cleaning your parking lot, or simply need a trustworthy company to install new parking bumpers, we do it all! Our experience and emphasis on high quality ensures that you will not find a company that offers better workmanship, quality, and cost elsewhere. We proudly let our standard of work speak for itself!